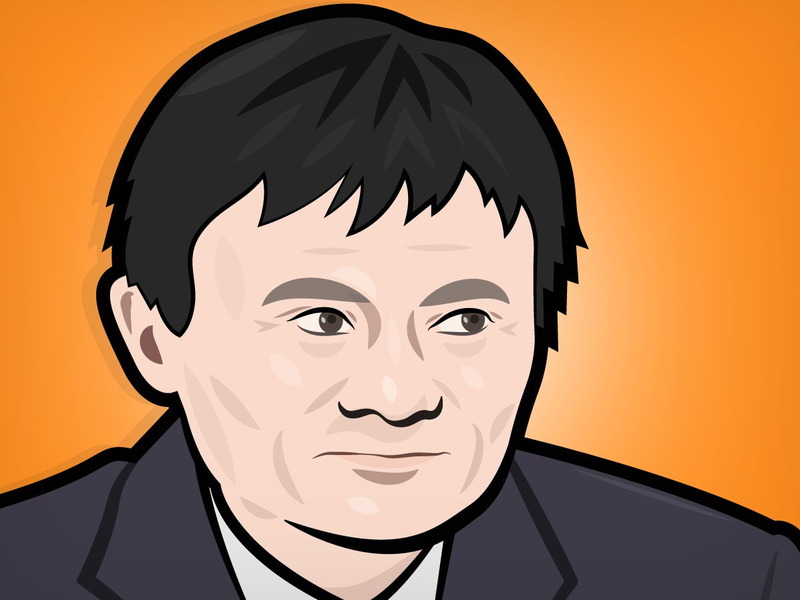 Mike Nudelman/Business InsiderAlibaba chairman Jack Ma. Alibaba will be issuing debt. In filings with the SEC on Thursday, the Chinese e-commerce giant disclosed plans to issue senior debt to US investors in order to refinance its existing credit facilities. A report from Bloomberg’s Sridhar Natarajan and Zijing Wu, citing two people familiar with the deal, Alibaba is planning to raise up to $US8 billion in the offering. This planned offering comes about two months after the company made its debut on the New York Stock Exchange in the largest IPO in NYSE history. Natarajan and Wu reported that Morgan Stanley, Citigroup, Deutsche Bank, and JPMorgan will manage the offering. Singles Day in China was earlier this week, which is similar to the Black Friday or Cyber Monday shopping holidays in the US, and Alibaba announced that it pulled in a record $US9.3 billion in sales, a record for the company. Last year, Alibaba’s Singles Day sales totaled $US5.8 billion. Earlier on Thursday, Alibaba shares were trading at a record high, just below $US120, but in afternoon trade were down about 2% to $US115.75.